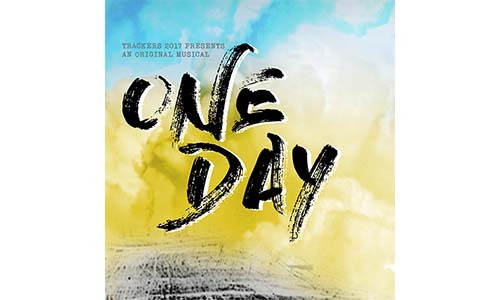 Date/Time - 24 & 25 March (Friday & Saturday), 7 p.m.
TRACKERS 2017 is pleased to present “One Day”, a musical which explores the search for identity, self-worth and significance in the lives of youths struggling to make sense of their purpose in life. This performance will feature songs, dance, and drama, and present an evangelistic message with a call to response and commitment. Do invite your friends and loved ones! Presented by Trackers 2017 (TRAC Youth Ministries). Free admission.